If you have problems on your Samsung Galaxy Tab 2 7.0 inch such no sound through your headphones, this could be the part you need. This Galaxy Tab 2 7.0 assembly cable includes the headphone jack and microphone. 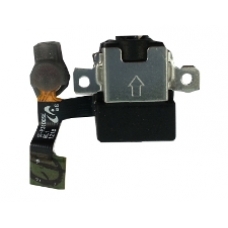 * Original Samsung Spare Part. * For GT-3100 and GT-3110 Models.